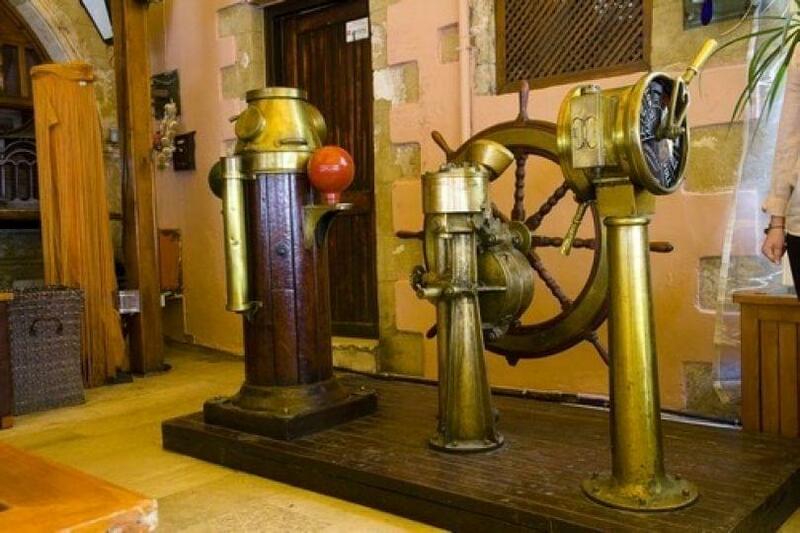 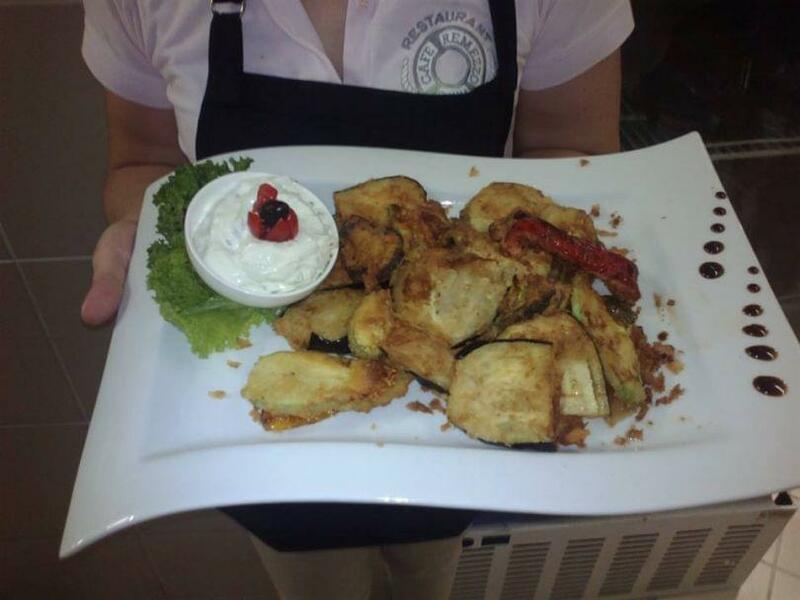 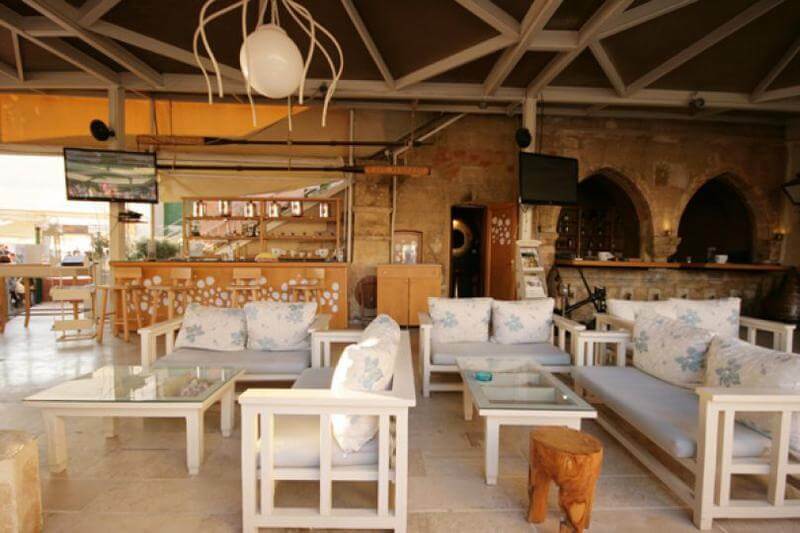 The Remezzo restaurant -barin the Old Port of Chania offers mediterranean cuisine. Located in a magnificent setting on the seafront, Remezzo business is been operating since 1978 maintaining the quality of food and the impeccable service. 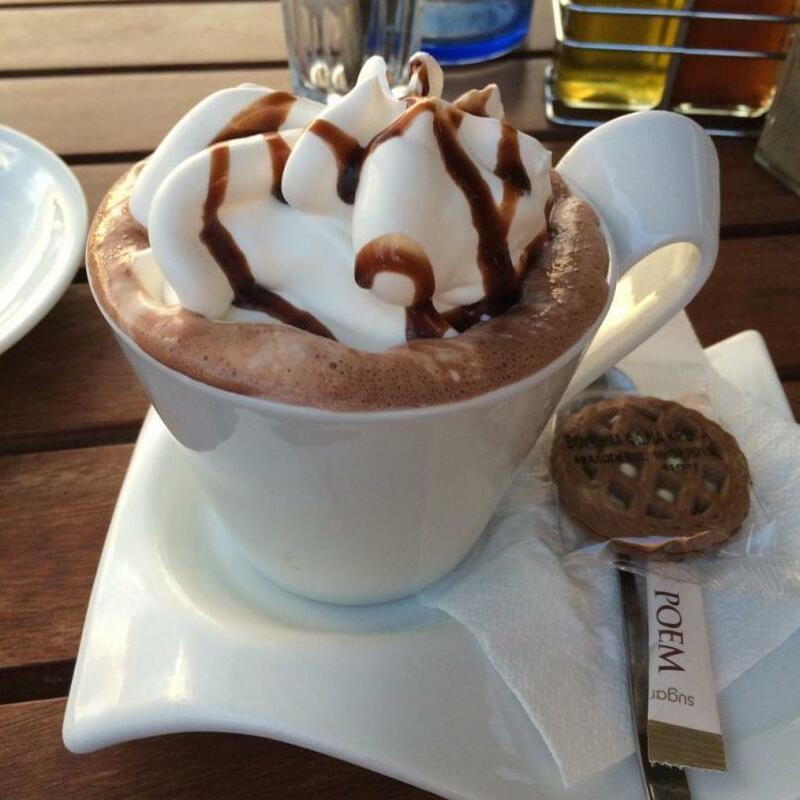 At Remezzo restaurant you can enjoy coffee, breakfast and a wide variety of recipes from all over Greece, Crete and the Mediterranean. Try juicy grilled meat (chicken, pork), traditional fried meatballs, spaghetti remezzo with vegetables and peppers, special seafood pizza and pizza vegeterian, swordfish fillet, fried calamari, fresh salads and delicious desserts. 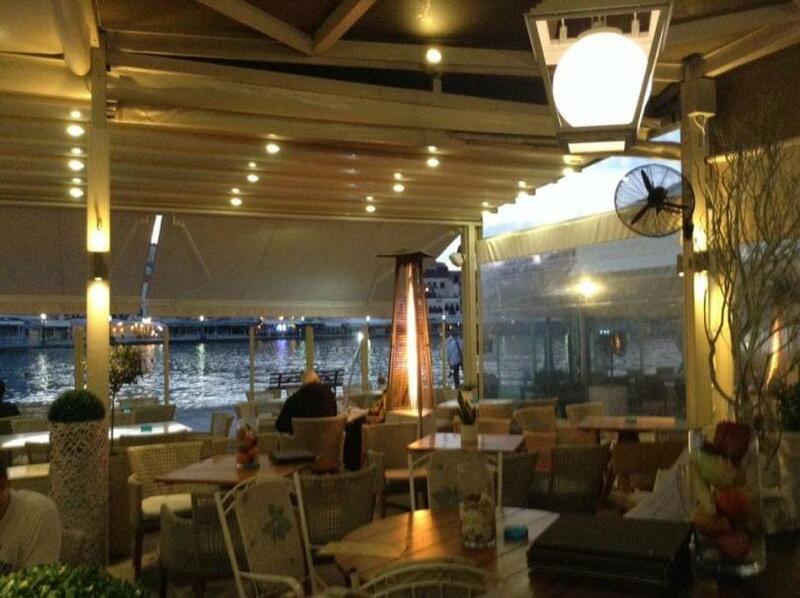 Accompany your food with fine wine, cretan raki or beer and relax watching the ambient sunset at the old Venetian harbor. 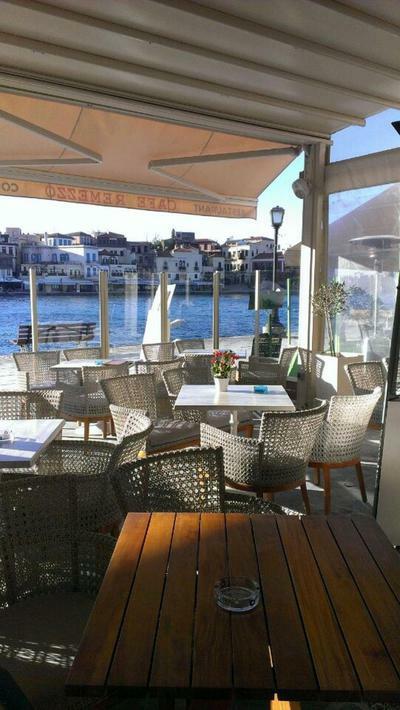 Make a discount reservation completely free via e-table at Remezzo. 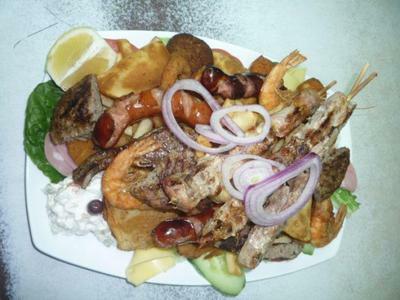 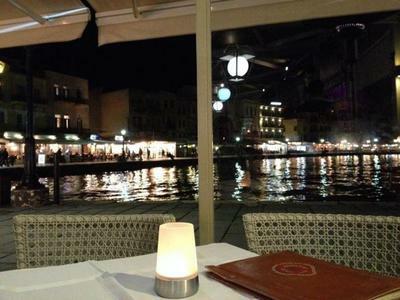 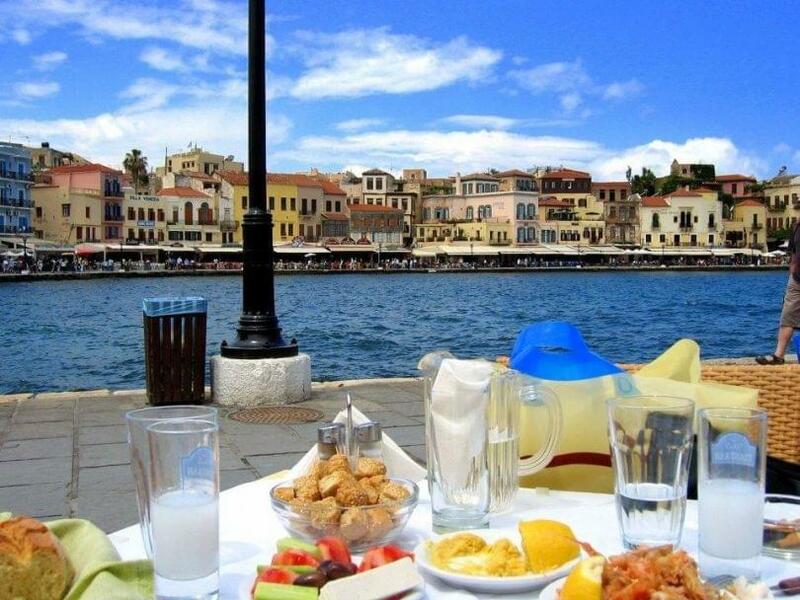 Get offers at the best restaurants and tavernas in Chania.